Are you a bride to be or groom to be living in Kuwait? And in particular Salmiya city? Salmiya is a city area in Hawalli Governorate in the State of Kuwait. 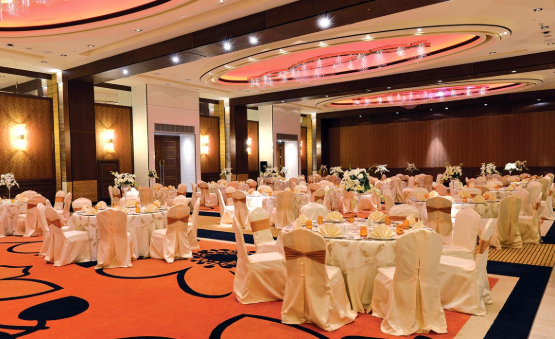 Considered to be one of the top cities in Kuwait, Salmiya has many amazing hotels that offer beautiful wedding venues and high quality services. Planning a wedding is no easy task, and we know how busy a bride and groom can be, so you will need all the help to save you some time and effort, this is why we will help you find your perfect wedding venue. If you are looking for hotels in Kuwait, and specially in Salmiya, we have a list of the best hotels for you to check out. Take a look at the top Salmiya Kuwait hotels and choose the one you like most. Just 10 minutes away from the progressive Kuwait City, the luxurious 5-star Millennium Hotel & Convention Centre Kuwait stands tall in the Salmiya area and provides easy access to the adjacent financial and business district. 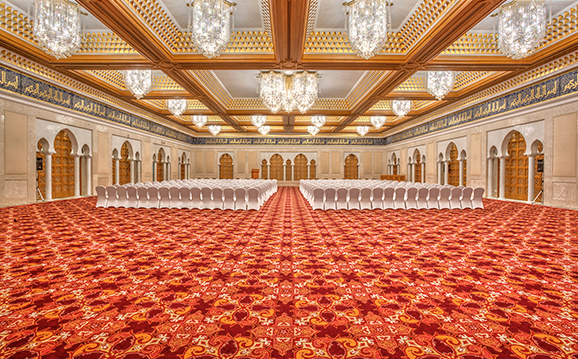 With 21 different function rooms including a stunning ballroom and more than 6,000sqm of conference space, the hotel boasts one of the largest convention centers in Kuwait. 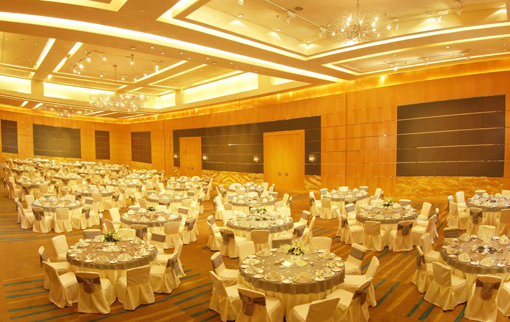 Whether it's a grand banquet, formal luncheon, business meeting, conference, private party, dinner or even a wedding, at this Kuwait business hotel, their dedicated team of professionals will work along with you to ensure your event is as memorable as it is successful. Featuring panoramic views over the gulf, floors 9 to 16 of our Prestige Tower offer world-class meeting facilities. Choose from 2 striking boardrooms located on the 16th floor, plus 6 additional floors of meeting rooms. Modern facilities and polished décor create a highly dynamic business environment. If you’re searching for a spectacular place to host an event or private party in Kuwait, the events complex on our second floor provides a space of infinite scope and possibility. Opening onto the expansive pool terrace, it’s home to our 660m² pillar-less ballroom, a dedicated reception area. 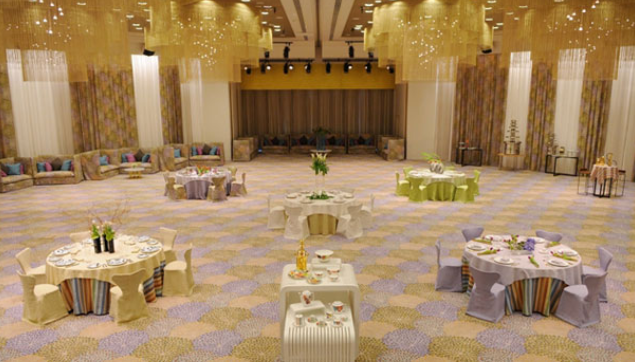 It’s the perfect Kuwait party venue. Located in the heart of the vibrant and up-market shopping district of Salmiya, where the "buzz" never stops, the Marina Hotel is in near vicinity to the Marina Mall and Marina Crescent. 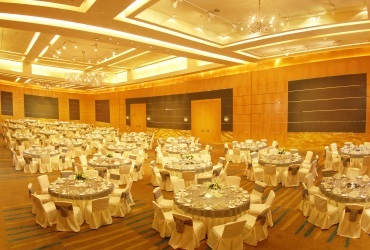 The qualified banquet team will make sure that your wedding day is free from stress and worry. Careful attention to every aspect and detail is ensured. The Regency is ideally situated on the shores of the Arabian Gulf, located just a short 20 minutes drive from Kuwait International Airport and within easy reach to Kuwait's prime business, shopping and entertainment destinations. 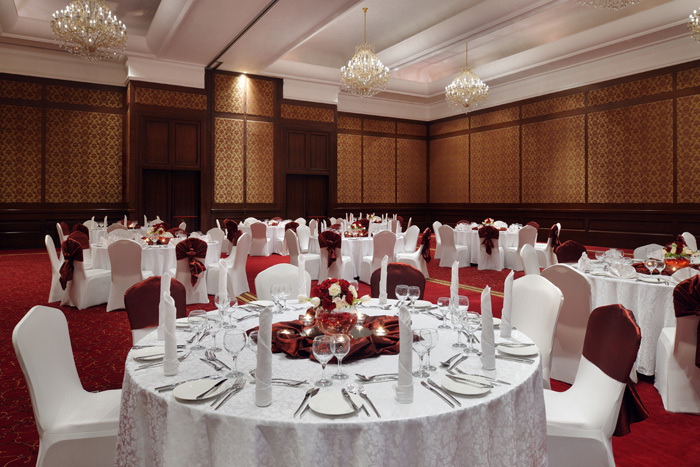 Celebrate your moment in exceptional style in one of The Regency Hotel Kuwait’s beautiful ballrooms: the ultimate private wedding and gala venue, established in the most memorable setting. Safir Hotels & Resorts is located in 8 countries with in Middle East and North Africa region with local insight that comes from over 15 years of experience. They will gladly show you our optional range of event rooms, and help you to choose the one most suitable for your big day.